Marianne Faithfull was the perfect icon of the Swinging Sixties; her life as colourful as the decade itself. A quiet but beautiful convent girl, she became internationally famous through her relationship with Mick Jagger of The Rolling Stones. 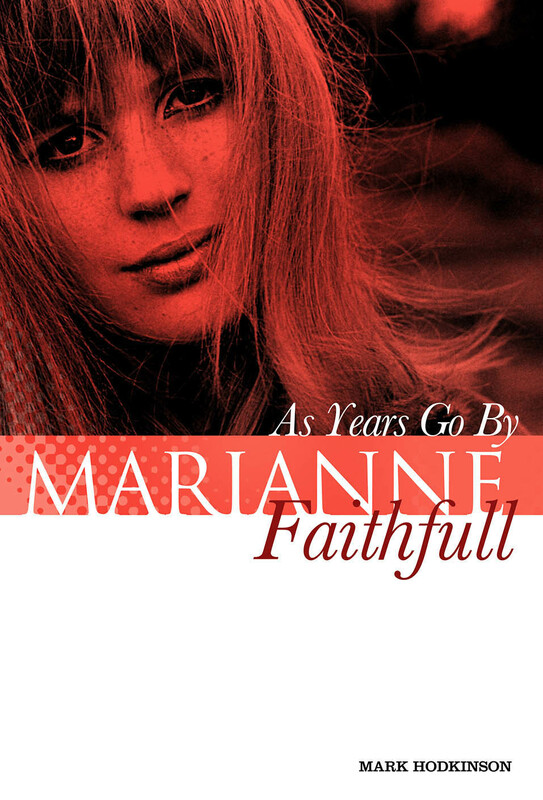 As Years Go By is a richly detailed portrait of a woman who has lived an incredible life, one that far transcends her best known role as courtesan to the chief Rolling Stone.From aristocratic lineage to convent school, stardom to attempted suicide, junkie to punk, folk singer to torch chanteuse, Marianne has seen her life flash by in banner headlines.Researched through over 50 interviews with her family, former lovers and friends, As Years Go By reveals the truth behind the headlines, the person behind the profile.Updated and extensively revised by one of the UK’s most acclaimed writers, it is a candid, illuminating account of an endearing yet misunderstood artist. Mark Hodkinson is an acclaimed journalist, author and broadcaster. He has written for The Times for many years, three as a columnist, and made several radio documentaries for BBC Radio 4. He owns the independent publishing house, Pomona Books. 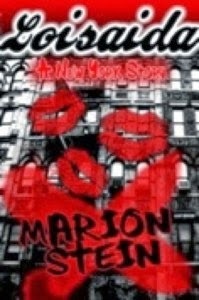 The core of this gritty, only in New York-story was inspired by real events - a beautiful, aspiring dancer slain. The psychotic room-mate has confessed, but a dilettante actor-turned-journalist thinks there's more to it and investigates. Soon one of his sources mentions he might have better luck gaining trust if he'd shoot dope. AJ Dalton (Adam Dalton) has been an English language teacher as far afield as Egypt, the Czech R, Thailand, Slovakia, Poland and Manchester Metropolitan University. He published his first Fantasy trilogy, consisting of Necromancer’s Gambit (2008), Necromancer’s Betrayal (2009) and Necromancer’s Fall (2010), to great acclaim. His first book from Gollancz, Empire of the Saviours, is out now in paperback. 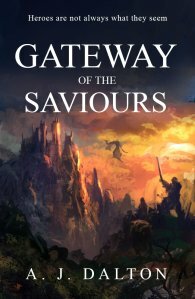 the sequel, Gateway of the Saviours, is available now!. from most outlets. Jillan leaves the town of Godsend and his friends in order to fulfill an oath made to the God of Mayhem. Pursued by assassins and spies of the Empire, he goes on a quest to discover a power that might be used to raise the old gods and throw off the cruel Empire of the Saviours. Paul's latest book is here! The CS Lewis estate has invited him to annotate "The Screwtape Letters," the first of Lewis' books to have such annotations written. The notes are not theological or interpretive (who would dare! 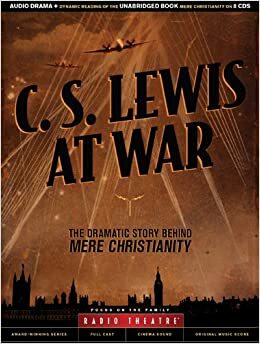 ), but explanations of literary references and WW2 English-isms, along with directions to other Lewis' writings on subjects raised in the book. It provides insights for those who know "Screwtape" well, and for those reading it for the first time. This beautiful hardback gift book is available on Amazon. 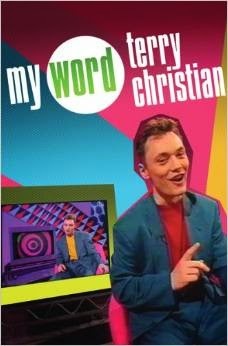 Another recommended book by Paul Mccusker. Season of the Shadows. Set in WWII London.Love, deception, betrayal, decisions, duty, and the truth. How did things get so complicated? The night before had been so ordinary . . . as Julie Harris played the charming socialite at another of her husband's high-society Washington parties. But that morning . . . Julie awoke to find herself a widow, forced to deal with the scandal surrounding Stewart Harris's death---and with the shocking, unsuspected secrets of his life. Now her search for the truth about her late husband has brought Julie to wartime London. Posing as an aide at the U.S. embassy, she sets out to fulfil her mission: infiltrate a radical Fascist group---a group with mysterious ties to her husband's past. For a Yorkshireman who has spent half a lifetime in his native pit village, moving south is a mixed blessing and it is where Richard Matthewman's memories begin as he looks back with affection, humour, and no small measure of exasperation at 42 summers - and bitter winters. 'It's impossible not to like McMillan. If they made him Poet Laureate on Friday, a lot more people would be reading poetry by Monday. Any Donations Would be Gratefully Received Thank You. Labels: AJ Dalton, Loisaida -- A New York Story Paperback.